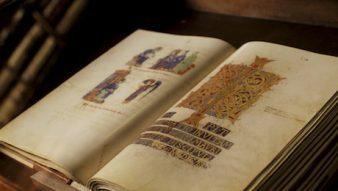 We travel to France, Germany and Italy to find out about the fascinating world of the medieval Cistercian Order. What was the secret behind their incredible achievements and skills? Three films rediscover the world of Cistercian Monasteries revealing the reasons for the cloisters’ old success story and taking us from the present day into the fascinating world of the Middle Ages – into the architecture, painting, book illumination, sculpture, commerce, horticulture and viticulture, livestock and fish farming and into the secrets of medicine and astronomy – explaining how and why the monasteries made such an important contribution to the cultural development of the western world. 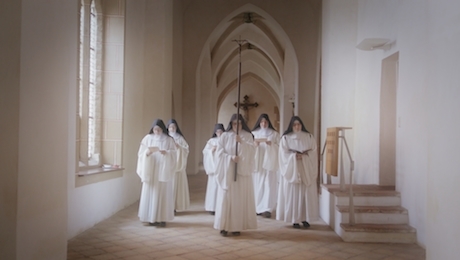 The films follow in the footsteps of the Cistercian Order in France, Germany and Italy. 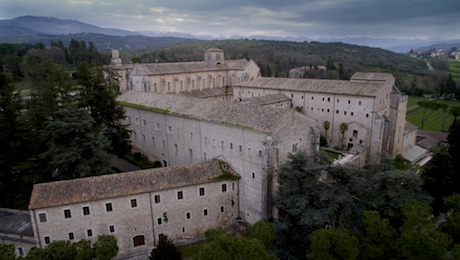 Among others we visit the mother monastery of Cîteaux in France, to understand the origins of the order. In Germany a large number of monasteries for women were founded and we visit the nunneries Waldsassen, St. Marienstern and Wienhausen, which are all still active today. In Italy we observe the influence that art and culture, for example the famous painter and master builder Giotto, had on the life and architecture of the Cistercians and explore, among other things, the Abbey of Chiaravelle near Milan and the great abbeys of Lazio. The old traditions in European monasteries are still preserved and maintained to this day.